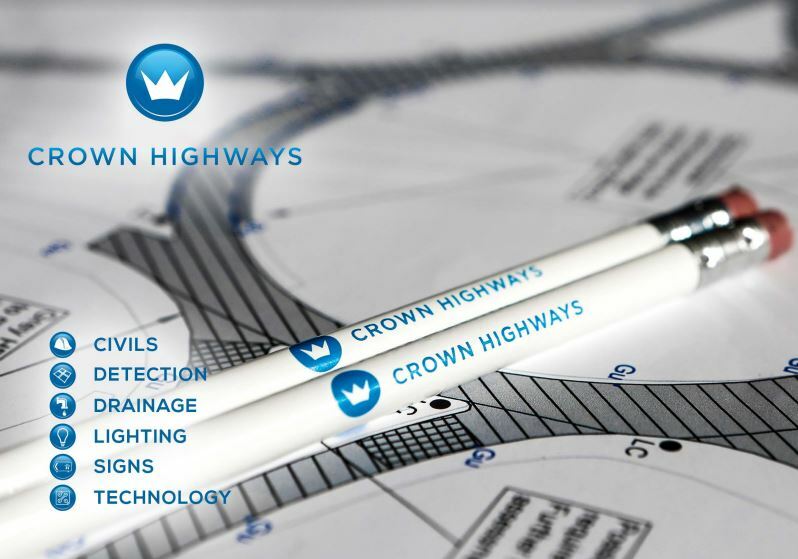 Our range of drainage services reflects Crown Highways continued commitment to providing innovative solutions along with specialised process development. 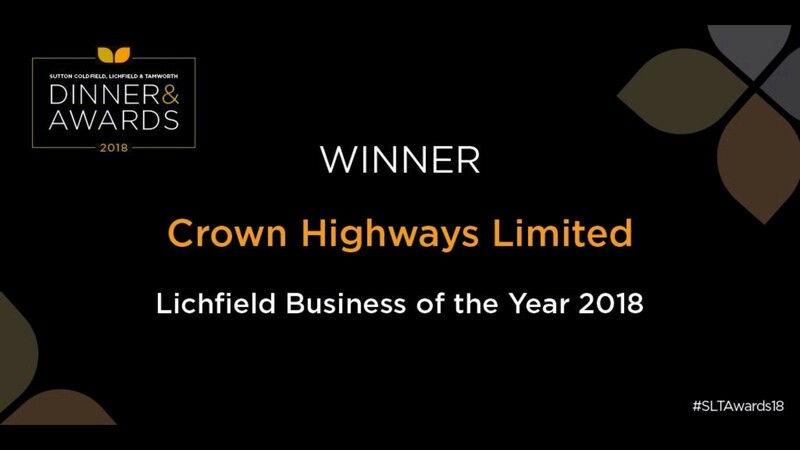 All our works are undertaken by our trained and qualified directly employed workforce who understand the need to ensure that works are undertaken on time together with a right first-time attitude. Additionally, Crown Highways have recently announced the delivery of a filter drain recycling machine. Reduction in new quarried materials being taken to site. Reduction in waste materials being taken to a landfill. Reduced HGV movements in and out of lane closures. The machine has a number of controls that allows the operator to change the speed of the process based on the volume of silt contained within the filter drain itself. This ensures the drainage media placed directly back into service meets the grading specification as stated in Table 5/5 of the SHW (MCHW 1) with all waste products being removed from the site. The process transforms the non-compliant drainage system to its original condition thus ensuring the pavement does not deteriorate prematurely due to water-related deterioration. Asset Inventory Surveys including below ground network connectivity surveys & asset geo-referencing. Below ground asset surveys and referencing using latest GPR technology. Identification and investigation of soak-away and outfalls. Factual and Interpretive reporting of site investigation works. Production of waste and material management plans. Emergency call out for reseating ironwork. Construction of pollution prevention chambers. Manhole and catchpit cleaning including refurbishment. Full and part length replacements. Drainage ditch clearance and re-profiling. Invasive weed identification and treatment.